Two days ago, Huawei finally brought its Mate 20 Pro flagship to the Indian smartphone market. The device is billed to go on sale on December 4, and with an MSRP that translates to just under US$1,000. 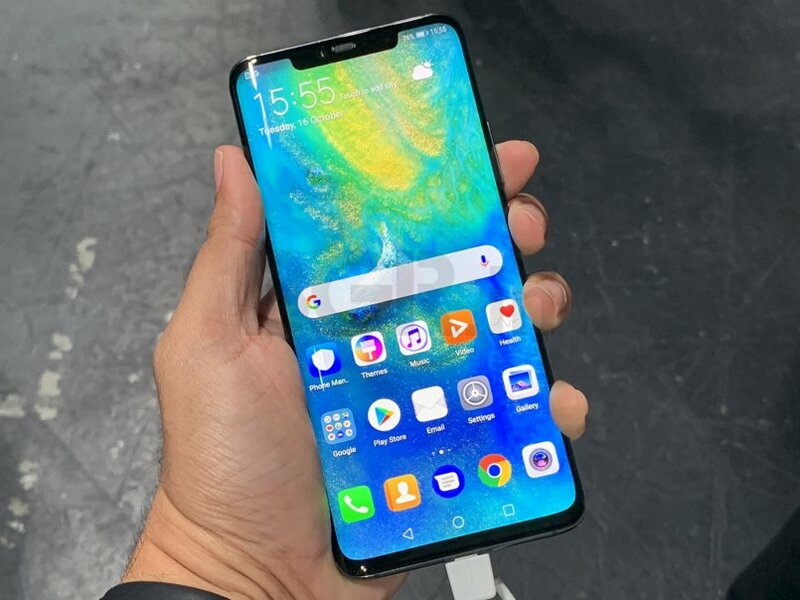 Huawei launched the Mate 20 Pro in China and Europe weeks ago, and the company has finally introduced the flagship to the Indian market, with the device making the trip over two days ago. Of course, there’s a slight caveat to that: price, as the Mate 20 Pro will sell in the region with an MSRP equivalent to about US$1,000. Well, that isn’t particularly unfair. The Mate 20 Pro is listed for 899 GBP in the UK, which converts to US$1,150, although EU markets also have VAT added to the MSRP. In Huawei’s home China, though, the Mate 20 Pro can be had for as low as US$850. While the Mate 20 Pro’s INR 69,990 (US$990) price tag in India may look excessive, it should be noted that most devices in the same weight class as the Huawei flagship are more expensive. For example, the iPhone XS is listed for about INR 99,900 (US$1,410) on Amazon.in, which really puts things into perspective. Huawei has maintained its stance on positioning itself as a ultra-premium brand—understandable, of course, considering the fact that the company currently holds the rank of second-largest smartphone brand, ahead of Apple. It’s no surprise, then, that the company has priced its top of the line flagship this way.